Mom’s are not always the easiest people to buy for. Okay, at least I’m not. I’m a little finicky about my clothes, I don’t wear much jewelry, and I don’t love house decorations. 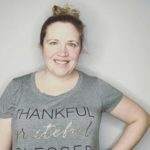 So I created this Mother’s Day gift guide to hopefully give some more ideas than the usual earrings that I bought my mom for about a decade when I figured out maybe that wasn’t always the best gift. I’m not the craftiest person but if you were to get me a “crafty” gift I’d be super enthusiastic to get a cricuit machine. I’ve pinned hundred of things I could make with this amazing cutting machine. 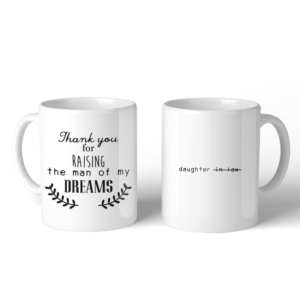 I have so many things I would put on my coffee mugs if I was to make them myself and maybe the mom you are gifting to has a few projects in mind too. 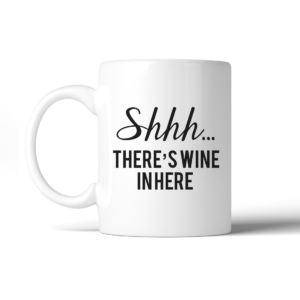 Grab your wine loving mom a fun mug that professes her love for the drink (and maybe hids it too!) or maybe just get her some wine? Winc is the new big thing in wine. Full disclosure: I don’t actually drink wine. My husband has been trying for years and I just don’t like it. BUT I have a friend whose opinion I trust who swears by Winc as her wine supplier. 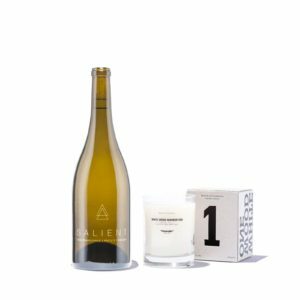 They offer some fun gift boxes (the “unwind with chardonnay” box is pictured below) that are a great option if the mom you’re buying for loves her Vino! I’m finicky about my clothes. I’m not small (I’m a 16/18) and I hate cheap clothes. 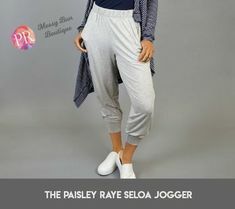 I’m a Paisley Raye stylist because I love the clothes and I love how they fit all body types. They are also high quality, stylish and made in the USA. 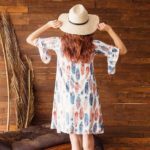 The Lotus and Primrose dresses are my picks for great spring dresses that are perfect for Mother’s Day Gifts or gifts all day long. Let’s face it mother in law’s are sometimes hard to buy for. Make it simple and grab her a mug that professes how much you like her. Or, maybe you don’t like her that much? Let’s be honest not everyone loves their mother in law and if that present seems a little off then I love a gorgeous Erin Condren pouch. 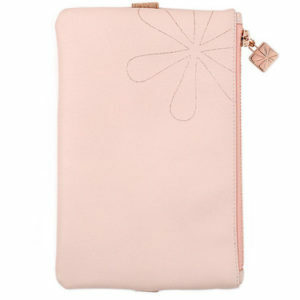 I have it in pink and it is perfect for pens, planning accessories and more. 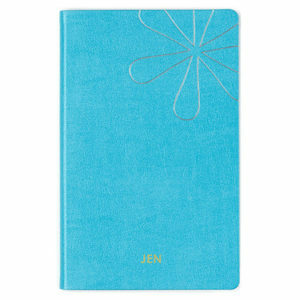 Pair it with an Erin Condren notebook and you have a great gift for that harder to buy for mother in law. Are you looking for a gift for a coffee loving mom? (are there mom’s that aren’t needing a little coffee now and then?). Grab your caffeinate mom a subscription box of specialty coffee. Java Momma offers a fun “Momma’s Picks” subscription box. The box features three coffees each month in fun themes. 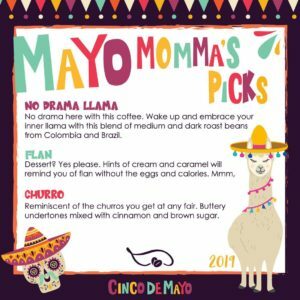 May has a Cinco de Mayo theme and churro coffee sounds super yummy! If you’re not into subscription boxes you could grab a fun creature mug. 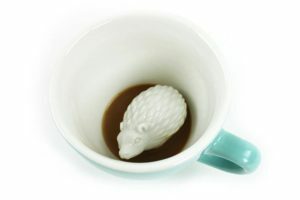 These fun mugs reveal a t-Rex, cactus, unicorn or my favorite, a hedgehog as you drink your coffee. My husband struggles looking for gifts for me in May. It’s Mother’s Day, my birthday and our anniversary. Usually for my birthday he says pick something you like and the last few years I’ve gotten a Stitch Fix. 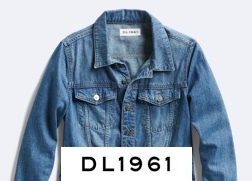 I usually get two to four boxes a year and love the great seasonal pieces, layering jackets and accessories that I get. 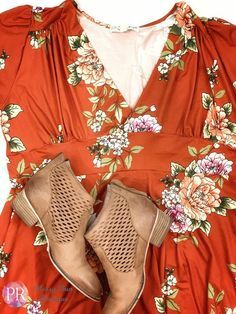 If you aren’t familiar with stitch fix a box contains five items your stylist picks for you after you fill out your preferences on style, fit and price. You choose what you like and send back what you love. I have a lot of shoes and Stitch Fix has some great ones including my favorite pair of Stitch Fix exclusive leopard print TOMS flats. I also have some of my favorite sweaters and jackets from Stitch Fix including my new jacket I as wearing today. Grab $25 off your first order here! What do you get the mom who has everything? Pictures! I love giving picture gifts and picture cards. Minted has some amazing cards you can personalize for mother’s day or you can create your own mother’s day photo gift. I recently made grandma and grandpa a fun photo gift using a fairly basic frame and pictures from our backyard. They loved it and it was so easy to make. I also often make my husband photo mugs and simple photo books. Both are super easy to make on Shutterfly or similar sites. I hope I’ve helped you find a present for the moms in your life. What are your favorite Mother’s Day presents? For more fun head over to the Messy Bun Brigade , our community group, and be sure to check out my gift guide on great toys for fine motor development! in the same manner or to the same extent. I disagree. I don’t treat my children equally because my children are absolutely not equal. I have a six year old with Autism and two neurotypical identical twins. I love all three equally but they have their own strengths and weaknesses. They very much require different things from me and require the same things from me at different times. Instead of treating them equally I treat them fairly and I really focus on giving each child what they need. Now, I’m not advocating giving them different numbers of M & Ms because that would be a disaster and obviously unfair. But the amount of time, material things and sometimes the amount of energy I give each child depends on the child’s needs. One day a twin may need more time because he’s struggling with a runny nose or lack of sleep, and on a different day his brother may require my energy as he does a school project. Why did I change my approach? If you focus on making sure everything you give your children is equal you neglect to take into account their differences. In a given day I only have so much time and energy. I just don’t have unlimited capacities. If the time I gave each child was equal one may have too much time and another too little. By actively focusing on giving each child what they need to grow and excel that day I can a) be more thoughtful in how I spend my time and b) stress out less. I used to stress that they were not getting equal time from my husband and I. Now I can see that at given points in their lives our children may need either my husband or I more than the other. I have my own strengths and weaknesses as does my husband. There are ages I am great with and ages I am definitely not great with. Currently I am a lot better with our three and a half your olds than my husband. He was a whole lot better at babies than me. We focus on essentially filling in the gaps of what our children are lacking. Whether that is who gets the most cuddles, snacks or reading. Currently my oldest always wants my husband. My husband spends more time with him than he does with the twins. The twins want me right now. This may change next year or maybe ten years from now. We don’t focus on giving them equal attention but giving them what they need to thrive because that is what we consider fair. So how did I start rethinking how I divided my time, energy and resources? Well, my mother in law has been doing this successfully for years. Like me she has three kids that are very different. My husband is the oldest. He’s a married lawyer with kids who just needs babysitting and an occasional word of encouragement nowadays but when he was younger he was homeschooled and took the most time and probably emotional energy. My husband has a younger brother who is also a married lawyer. He mostly just needs dogsitting and validation. As a child he was very involved in school activities, popular and didn’t require as much one on one time because he was off with his friends. However, she says she probably spent a lot more money on “cool” clothes for him. Her daughter is eight years younger than my husband and at a totally different place in life. She is married but has been in school or internships forever (approximately) and still has a few more years left. She still one on one time and sometimes clothes bought for her. Even as adults my mother in law still tries to spread her resources and time fairly but not necessarily equally. So by copying my mother in law I started thinking about giving my children my time and resources fairly instead of equally. This thought process has reduced my stress over having to do everything equally (especially with twins where that will drive you nuts trying) and hopefully made our family a happy and productive place. So, how do you think about how you divide your parenting resources? Let me know in the comments or join the Messy Bun Brigade. If you are headed to Disney or on a vacation soon be sure to check out my post on what going to Disney with my autistic son taught me about parenting and for some great products for secretly helping your kids with their fine motor skills take a look here. 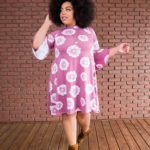 Paisley Raye has 3 amazing starter kits options to get you started as a stylist! Enter your name and email to receive all the latest news, resources and community support!